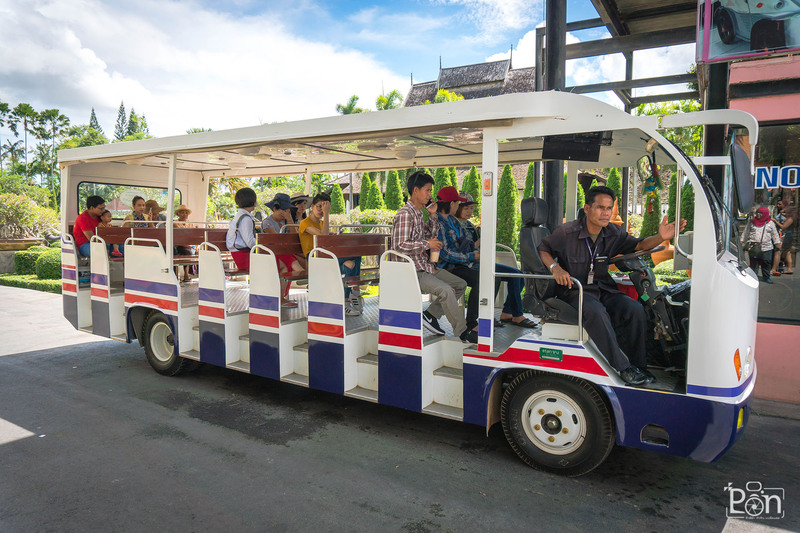 Nongnooch Garden has a tour tram available for those guests with limited time to see our gardens, or want to get a quick overview before setting off on foot. 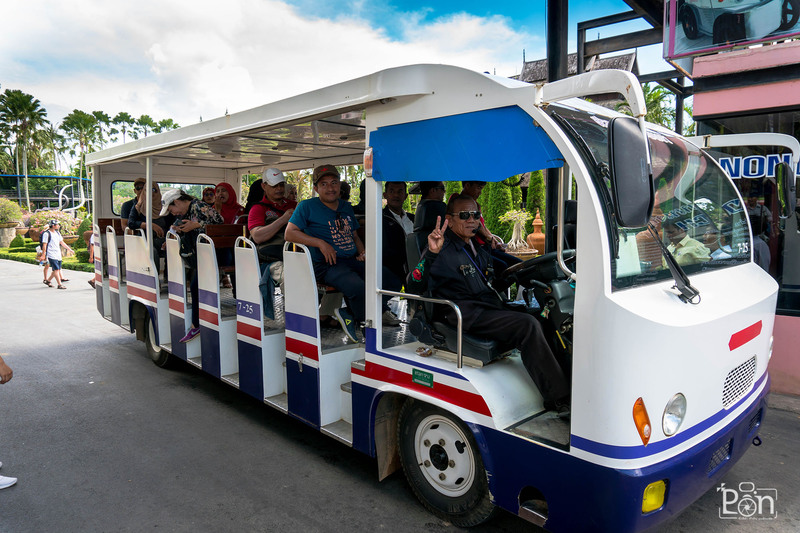 The tour tram sets off from the parking station , opposite the Coffee Corner Café and our trams depart every 30 minutes, the tour consists of visits to various garden sites, and two stops is included, along the route. Plenty of photo opportunities are available on this tour.